La-La Land: ADELAIDE FASHION FESTIVAL. 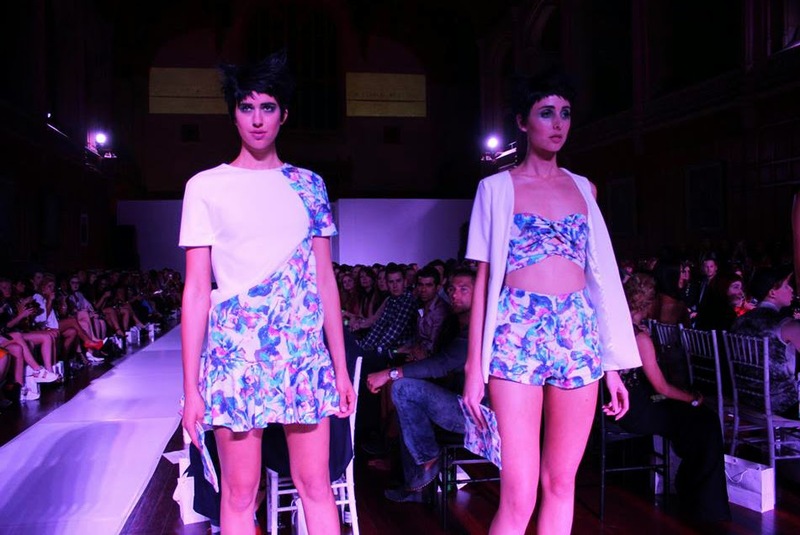 On Saturday night we attended the final show at Adelaide Fashion Festival, two of our La-La labels took the catwalk at this prestigious event. Casper&Pearl opened the entire event with their current S/S 13/14 'Girl Behind the Blue Door' range with a fresh new twist, Orbin closed the show with an exclusive look at their upcoming, not yet released pieces that you must keep an eye out for! That last white look is AHHHMAZING. The shape and everything is just perfect.